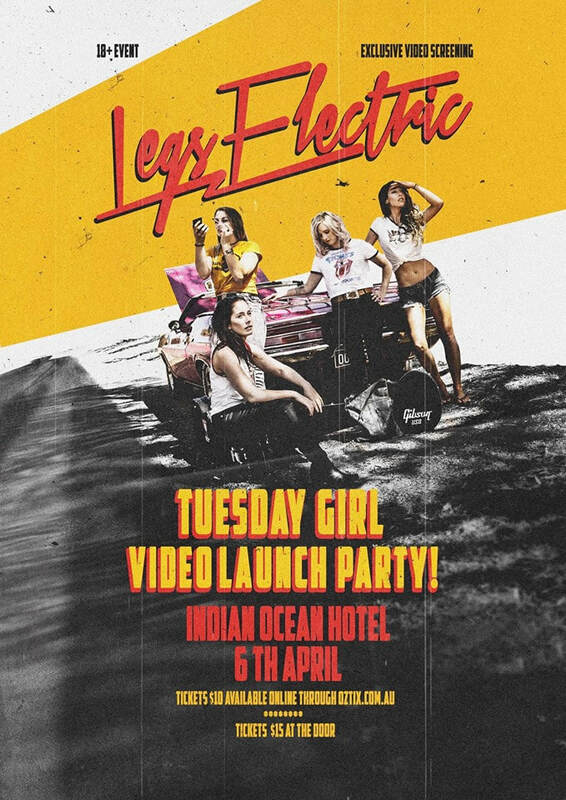 Legs Electric Video Launch Party! Supports will be announced this weekend!!! 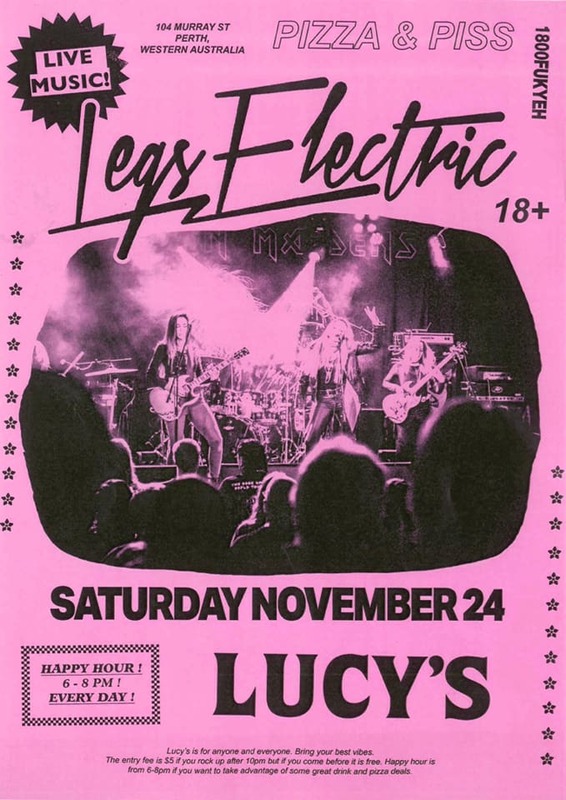 Pre-Purchase your tickets through Oztix for $10.00 or $15.00 at the door. 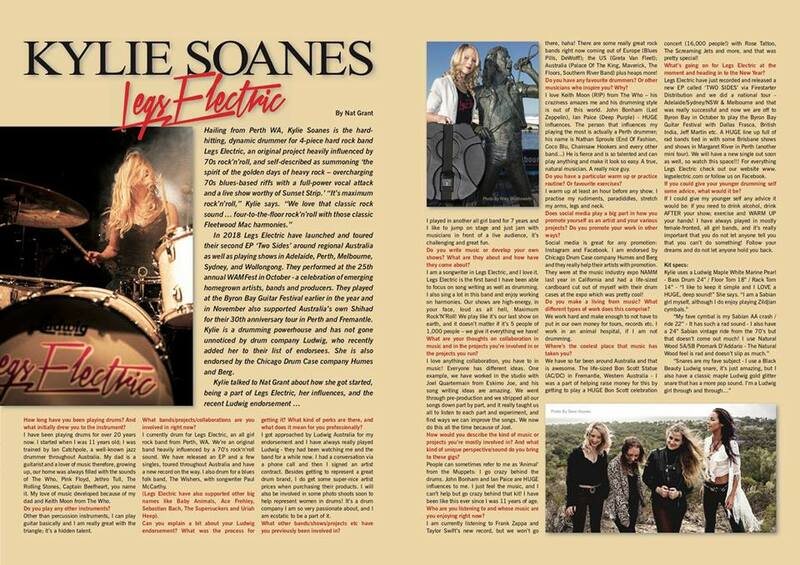 HUGE Thank You to Hey Drums & Drumtek Australia for having us in your magazine! 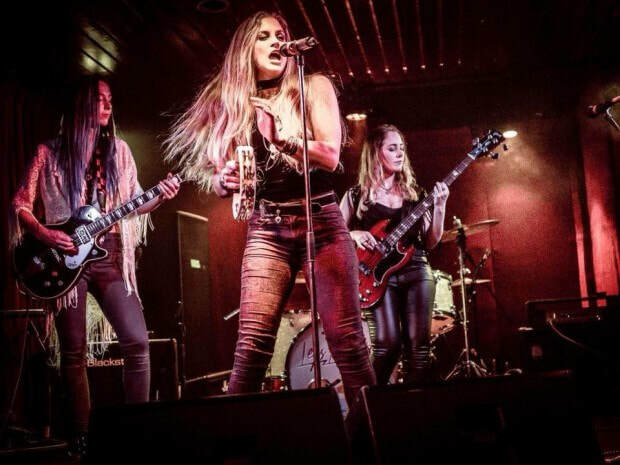 It’s WAM Festival weekend and local bands are playing all over the city today at venues everywhere! They’re all free. This is the perfect time to support local music and check out some of the best talent in Perth! 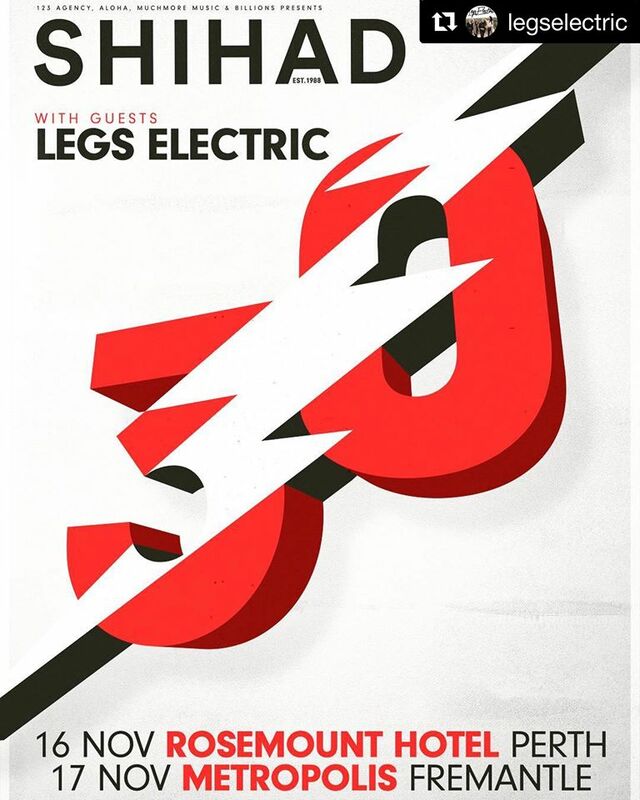 Legs Electric are on at 4pm at The Court. So maybe start there and then make your way around the city! 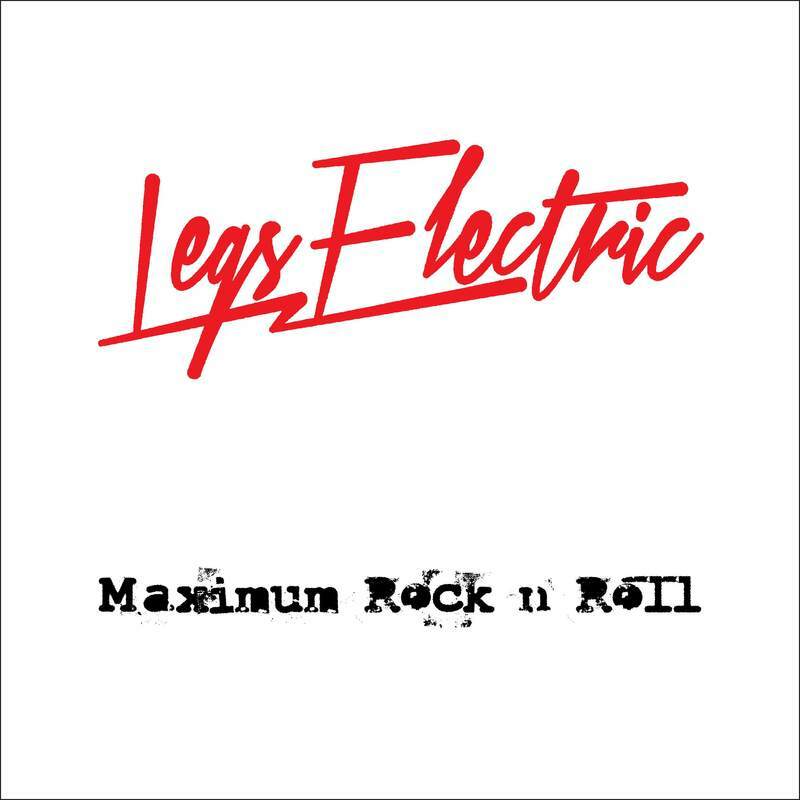 It’s Saturday night, around 11pm and Perth rockers Legs Electric are about to take us on a “bohemian rock journey” Ama Quinsee the frontwoman declares as the ladies enter the stage composed with confidence, attitude and style. 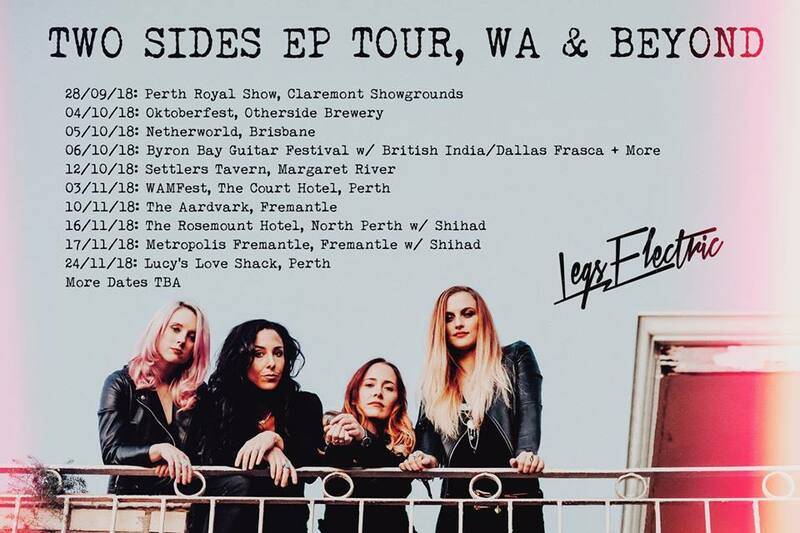 This is the 5th show of their “Two Sides” regional tour around Aus, showcasing their new EP. 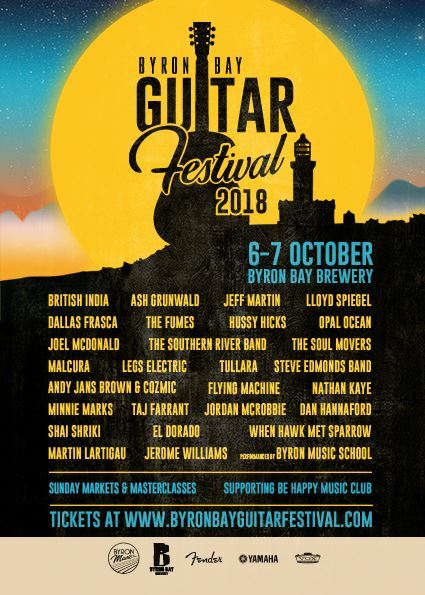 Legs Electric are SUPER EXCITED to announce we will be playing the Byron Bay Guitar Festival with heaps of amazing bands! We have always wanted to travel to Byron Bay!